Butterfly guard has to be one of the first types of open guard you start experimenting with in your jiu-jitsu journey, if for no other reason than you're going to find yourself in the position frequently once you understand that it exists. 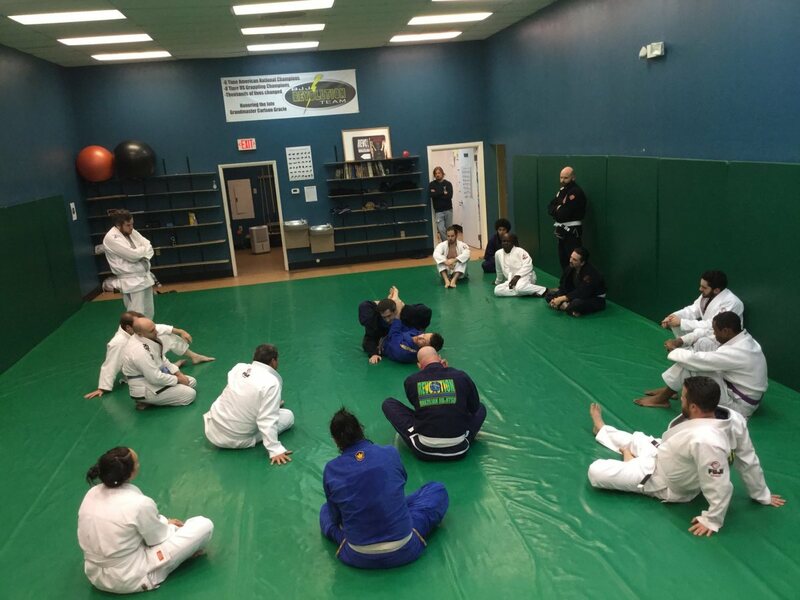 When we start rolling in BJJ, we often start from the knees, with one person opting to start on the bottom, which generally means sitting on their but. For these reasons, a little bit of basic understanding of the position will go a very, very long way. 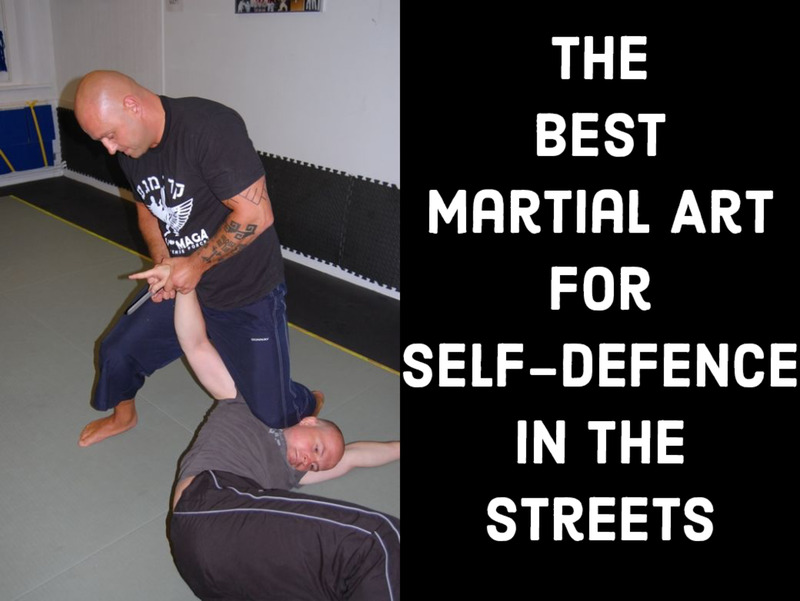 Note: this tutorial will approach butterfly guard with an underhook on one side. For some ideas on what to do with overhooks instead, check out How to Use Overhooks in Butterfly Guard. This is the essence of what I often call the "bread and butter" butterfly-guard sweep. This is likely the first sweep you learn when starting out with butterfly guard, although it is by no means guaranteed to be your go-to sweep from this type of guard. Start by sitting up close to your partner, and sit in to give them a hug with a deep underhook (more on this later). Now, create an angle with your hips, so that you are off at a 45-degree angle from your partner while still sitting up. If you're underhooking with your right arm, grab your partner's triceps with your left hand, and either push it across (creating a "steering wheel" type of direction control), or pull the arm in very close to your body for better control. Now just rock forward and to the side (don't fall back!) until you are able to sweep your partner over with your hooks. For the first few seconds of this video, Daniel talks about keeping your instep glued to your partner's hamstring, making it much harder for them to pass your guard. Think of your butterfly hook (the one that's going to be lifting the leg) as a flipper of sorts, and stay attached as long as possible to your partner's leg in this manner. However, when you lift your partner, it's not so much your hook as your shin that is creating a platform for them to elevate. Again, using the right underhook example, your left foot is going to actually be planted on the ground, not inside your partner's thighs. This is going to allow you to lift that "platform" you've created, not massive quad strength. When you finish the sweep, there are a couple of different (both viable) ways to approach where you end up. Since you have the underhook, it's going to make a great deal of sense to pass to the opposite side. You can either disconnect in the air and move your leg away from their potential guard, or you can hit a classic knee-cut pass if you stay connected through the completion of the sweep. Either way, once you end up in the modified kesa gatame position, be sure to keep your head low to the ground, especially at first! A few things to remember: first, be sure to have "sticky feet" with your partner. In other words, if they try to disconnect and go into an X-pass, for instance, you will need to make sure you're still connected to prevent this easy pass option. An easy way to enter into the position is to tuck one foot underneath you. This foot will be like the jack of a car, in that it will elevate your partner and your hips during the sweep. Remember that you have both momentum (from falling to the side and forward) and this extra lift on your side here. Try to stay balled up as much as possible throughout the sweep, and stay as close to your partner as you possibly can here. 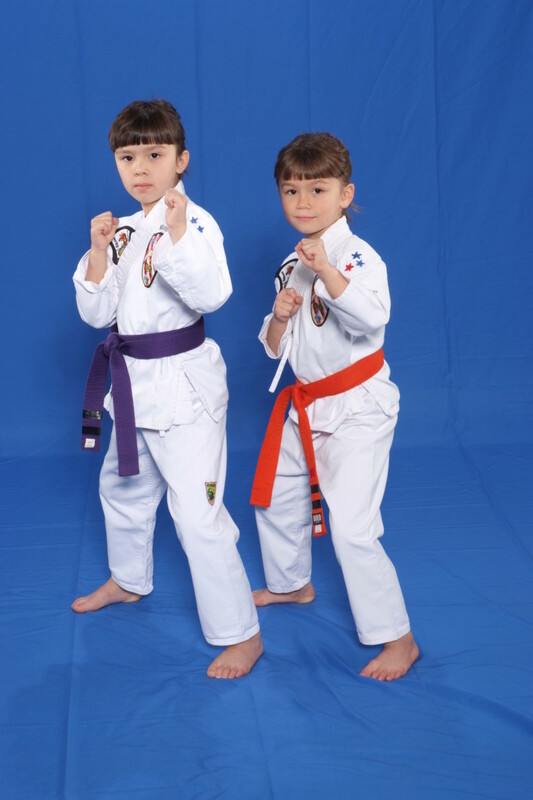 Remember that you can pass your partner's guard two different ways during the completion of the sweep. Both ways to pass will be opposite the underhook you have, so be sure to review your classic knee cut passing. As always, if you have success or issues with this technique, I'm all ears!